Girls varsity volleyball takes on the Rowland Raiders. 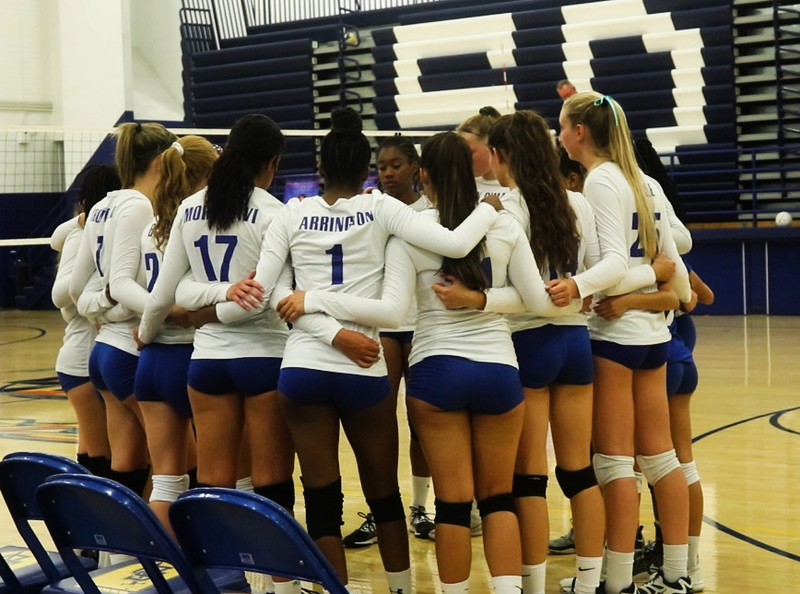 On Thursday, Sept. 13th the San Dimas High School girls volleyball team showed immense power and unity against the Rowland High School Raiders. As spectator Madilyn Hernandez recalls, “The thrill of the game makes people excited to cheer on their team.” The Saints started off strong by taking the first set 25-14. During the third set of the game, the Raiders took the lead with a score of 23-25. Yet our Saints weren’t rattled and caught up to win the game 25-9.